Fantastic treatments like teeth whitening are one of the many treatments offered at Smile Dynamics to help you smile with satisfaction! Bring in the whole family! Dr David Chahoud and his dental team are dedicated to providing his community with professional dentistry for your whole family! Discover the kind of results you can achieve with Dr Chahoud and his range of restorative, cosmetic and orthodontic treatments. We are dedicated to educating our community on proper oral hygiene because it’s the best way to keep teeth healthy! Download our FREE welcome pack! New to Smile Dynamics? We have made this welcome pack especially for you! Download it today to start your journey. 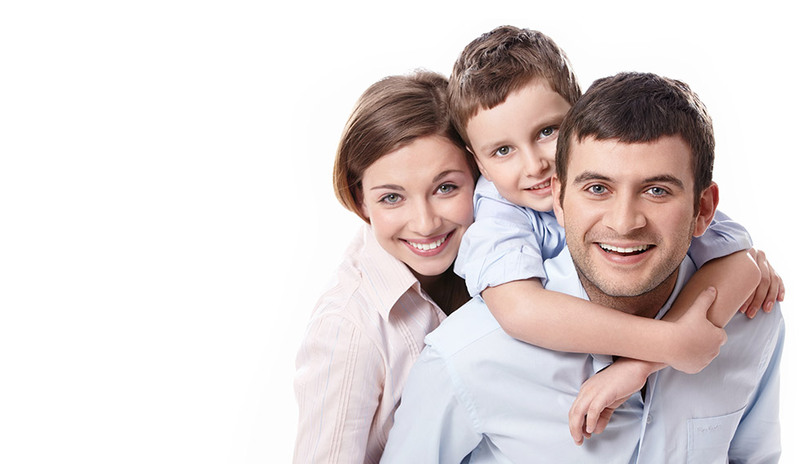 Are you looking for a dentist who takes the time to get to know you and your family? Dr David Chahoud is known for his caring and nature because he is so dedicated to his patients. Being locals ourselves, the team at Smile Dynamics in Wahroonga want to provide our families, friends and anyone else who wants to join our family with highly advanced dental technology and a variety of quality treatments. Our practice is conveniently located on the ground floor, with wheelchair access and all day parking in front of the surgery for your convenience. You are never too young or too old to visit us at Smile Dynamics! 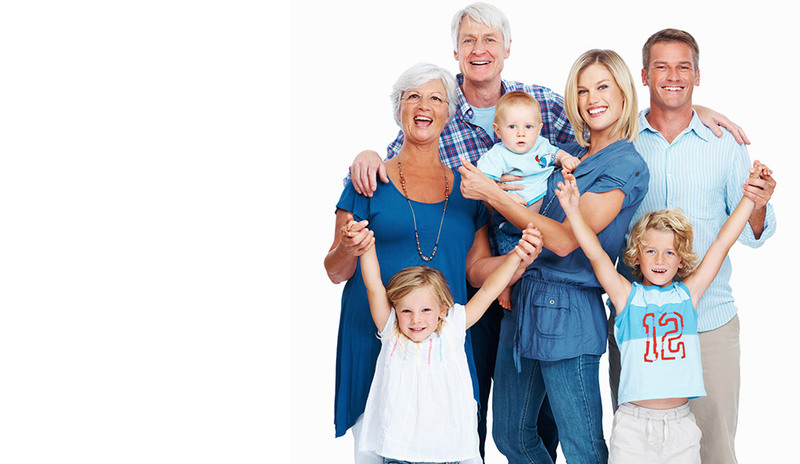 Our practice aims to give the whole family everything they need to smile with confidence. Our philosophy is built on a unique paradigm where we commit ourselves to improving the lives of our patients through total dental health and further education. Your teeth are as unique as your finger print and you deserve individualised treatment with a dentist who cares. At Smile Dynamics, our passion and strong commitment towards giving our patients fantastic results comes from our desire to give professional care and oral health education back to the community. We love visiting our local primary schools to meet the children and explain to them the importance of good oral health and proper eating habits in a fun and engaging way. Dr Chahoud is a strong supporter of the awareness and contribution of excellent public oral health and has ensured our practice is tranquil, inviting and of the highest quality. Our practice is conveniently located on the ground floor and has wheelchair access as well as all day parking. The Australian Dental Association is a voluntary organisation of dentists which aims to encourage the promotion of dental hygiene and research for the benefit of public health and awareness. 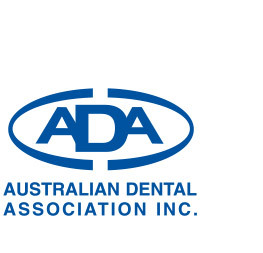 There are branches of the ADA in all states and territories and over 90% of dentists in Australia are members. Those who become members accept the obligations to practice their profession in accordance with the highest standards laid down by the Australian Dental Association. We are proud to be an ADA independently accredited practice, meaning safety, quality and peace of mind for you and your family! Find out more about what our accreditation means for you. Our practice has been awarded accreditation as it has met all the requirements of the National Safety and Quality Health Service Standards (NSQHS Standards). This is indicative of our commitment to deliver quality dentistry to our patients and maintain the health and safety of both patients and staff at all times. 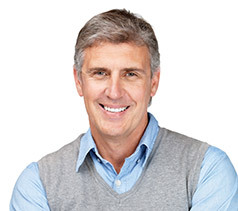 For more information on how we can help you keep your teeth healthy for life, we highly recommend you contact the team at Smile Dynamics on 02 9489 0650 or click here to book a consultation online today! Straighten Your Smile with Invisalign!